“I don’t know if I told you,” shared a friend, “but I left my job.” It was my son’s first day of school. Chaos swirled around me. Kids. Parents. The occasional dog. A forgotten backpack. Above the din my friend’s tone was mildly apologetic. While I saw a little sparkle in the corner of her eye, something weighed heavily on her. Was it fear that I saw? Shame? My transition has taught me a lot about the moment my friend is living. My guess is that she is teetering on the edge of making a choice; to change or to transition. Transition is different. It requires us to re-examine our assumptions about identity, capacity and values. It then guides us through repetitive cycles of experimentation as we grow into our newly re-imagined selves. Triggers typically start the cycle. A job loss or an unexpected diagnosis or a geographic move. These events do nothing more than deposit us at a choice. What to do? What my friend missed on my face was my place, a place very similar to her own. I’m living another start this week – one that requires courage despite a transition that is well underway. This week I begin a journey of promotional support for my upcoming book, Women & Transition: Reinventing Work and Life (release date November 3, 2015). Like the big decision to initiate a transition, it is surrounded by uncertainty. Fear. The first reason had to do with the severity of my own unraveling thanks to the intersection of my worklife and the demands of my young family. For the entirety of my career prior to my transition I had done laps around the planet on airplanes while working sixty hours a week. I loved every minute. Needless to say, the conflict at this intersection was very real for me. The second reason I wrote the book had to do with what I heard from other women as I stopped and listened. Regardless of their specific circumstances – married or single, working or not, I heard qualifiers as they talked about themselves. They said, ‘part-time;’ or offered an apology for making a decision to stay home with kids; or talked about immeasurable pressure thanks to elder care demands or illness or balance. It was stunning to me. There was something unresolved for almost every woman I met. The third reason I wrote the book was my own anger over society’s complacency about these unresolved issues for women. I began to bucket women’s unresolved issues in a huge cauldron labeled, ‘the unexplainable.’ Why were so many in our society comfortable with unexplainable? Tens of millions of women are affected – from stay at home moms, to empty nesters, to retirees, to two career families, to female heads of businesses. These three reasons – my own unraveling, what I heard from other women and my anger at society’s complacency over a pervasive women’s issue – caused me to begin talking and listening to each of you and others. Today I need to muster courage just like my friend. On one level my task is easier than hers – I am versed in the process of transitioning. Because of transition – I view the book as an experiment, a dream and an expression of so much that I care deeply about. 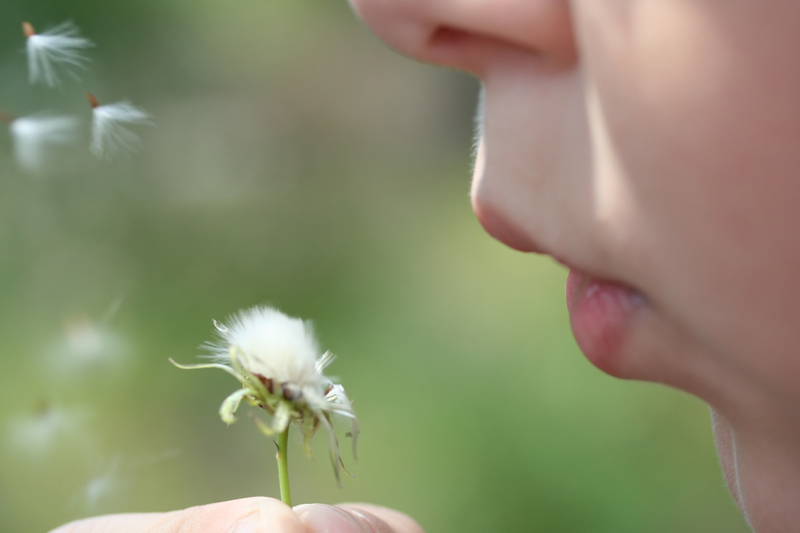 How could I these gifts to my friend as she stood toggling between worry and excitement on the school’s sidewalk? Thank you for joining me on this journey and for your support of the steps I am about to take. My hope is that you begin the fall with the courage to explore what may be possible for you. And that you experience successive starts, each one more enlivening that the last. 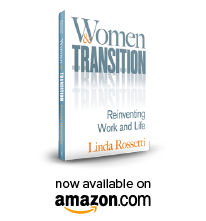 This entry was posted in Observations on Transition and tagged career transition, linda rossetti, observations from a women's transition, personal transition, transition, Women and Transition: Reinventing Work and Life, women's transition. Bookmark the permalink.